The journey for Midlands Golfer began back in 2012…. the magazine was launched in October 2012 as a new FREE bi-monthly, regional golfing magazine. Such was the initial success and demand we decided for the start of 2014 to publish the magazine as a MONTHLY regional edition. 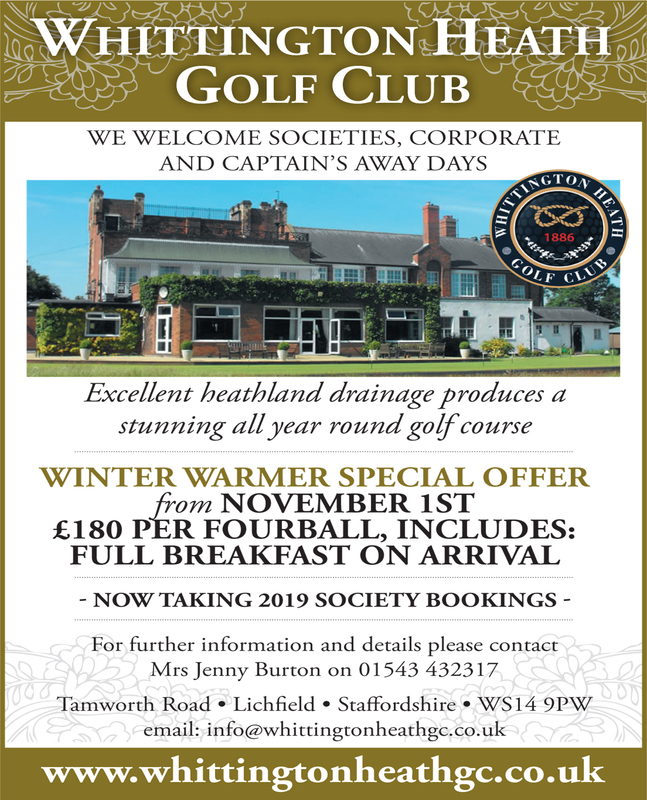 Midlands Golfer is available at over 400 golfing outlets within the region and has a combined readership of over 30,000 club golfers, enthusiasts and professionals. The core team brings numerous years of experience within publishing, media, marketing and sales. Plus, they are all keen golfers with a mixed bag of clubs and handicaps. 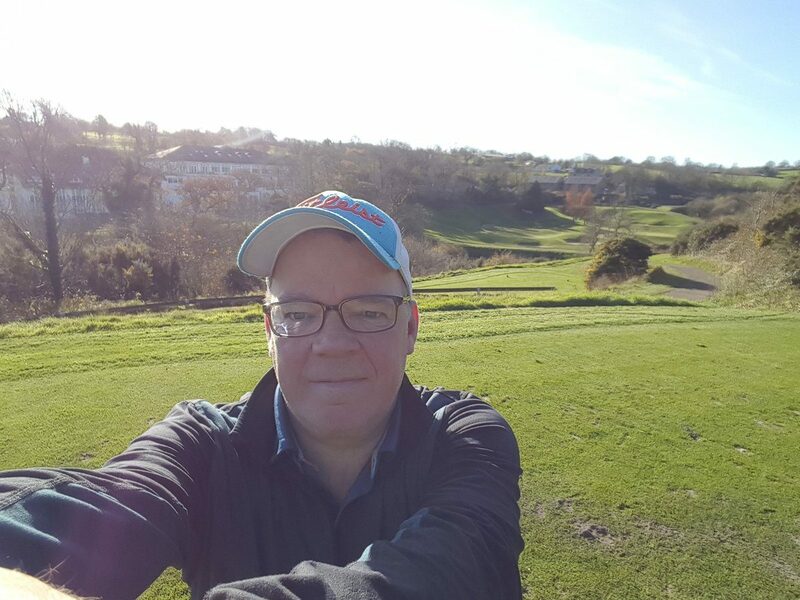 Phil is a very busy editor with over nine years of experience in local golfing media. 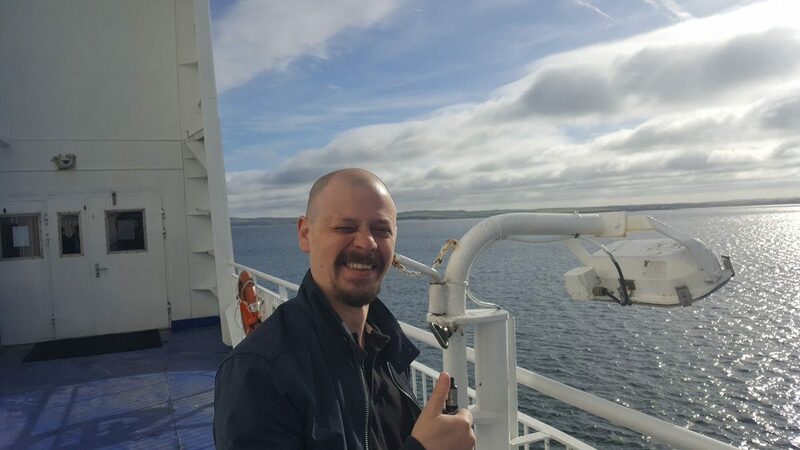 He heads the review team, delivers the latest issues and writes at least 75% of the magazine’s content. He also likes nothing better than to source a good news story which potentially makes a star out of an average club golfer. The boss and man who makes it all tick takes a back seat normally. Brian is a non golfer, but has over 35 years of publishing experience and knows how to make a magazine a success. He does form part of the delivery team each month and enjoys chat with club secretaries and pros while he’s out there. Mandy (pic L) represents the ladies (MG Birdies) and junior section with Shires Junior Golf Tour on board to sponsor the junior pages. She has forged strong links within the Midlands and has embraced the position. She offers a ladies view to course reviews and helps with initiatives for recruitment of women and juniors for our local golf clubs. 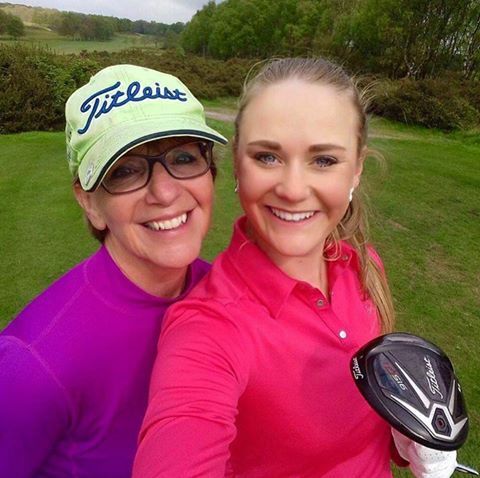 A Staffs county player and junior organiser at her home club Trentham, she is a very knowledgeable golfer and is also the lowest handicapper in our team. The most important person of all, Chris’s talents make Midlands Golfer look as good as it does. A reluctant golfer at first, he knew nothing about the game when the magazine was born. As time has gone by Chris has got the bug, and is now a regular visitor to the range, plays the occasional nine too and this year took on his first golfing trip, over to Ireland with Phil. 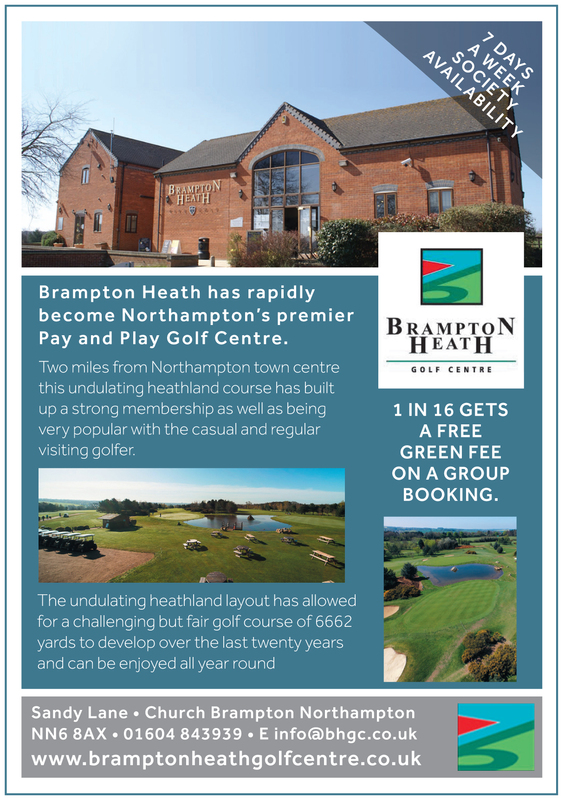 He works closely in tandem with the local clubs, and his imaginative designs ensure that all golfing establishments enjoy the best possible value when they promote their courses and offers in Midlands Golfer. 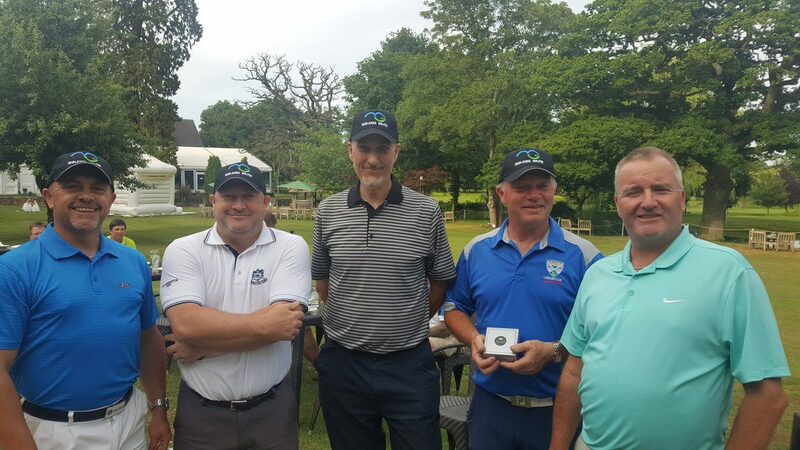 Review Team/Distributors – In addition to the above, Midlands Golfer are fortunate to be able to enjoy the company and count on the assistance of a number of traveling golf nuts from all over the region. 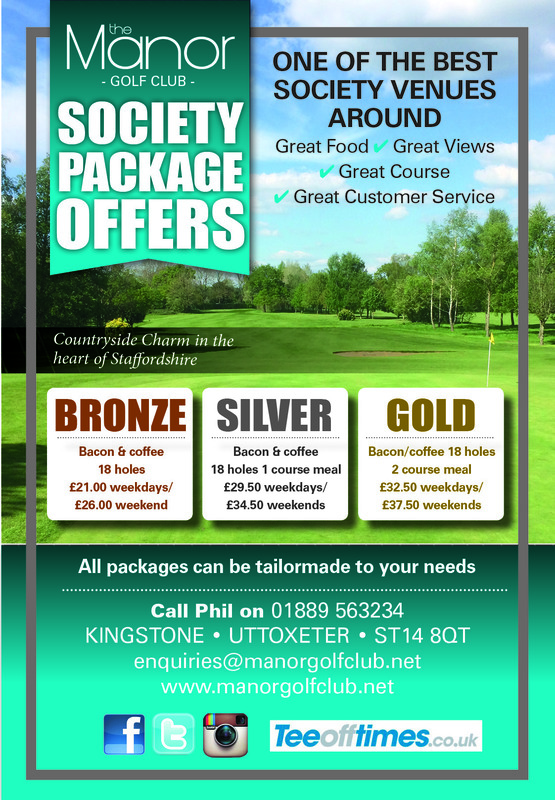 Experienced society members of mixed handicaps who love a journey of discovery to a new golfing destination, a try out of the latest equipment and a road trip to deliver the latest issues for us.